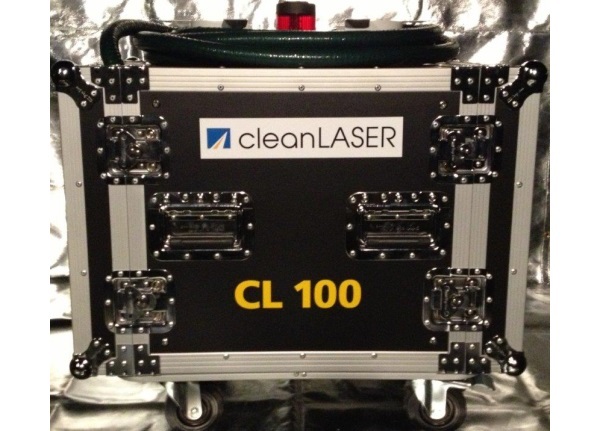 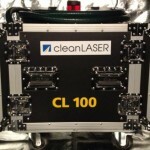 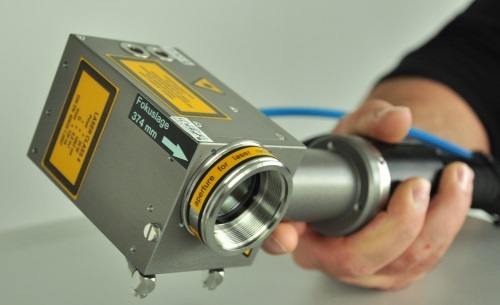 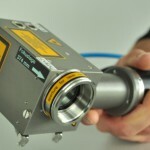 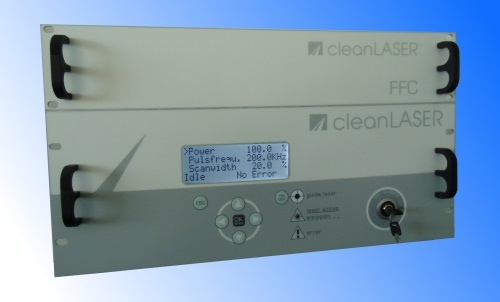 Our newest laser system is based on our successful low power CL 100 laser. 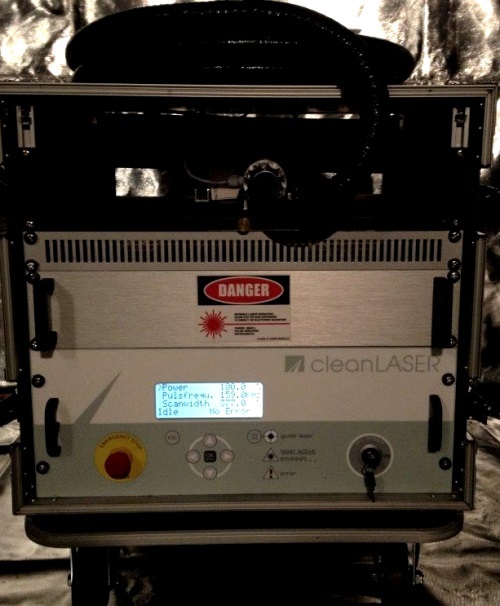 We added a OSH 20 optic and a special Fiber-Fiber-Coupling to the CL 100 laser source, making this laser the easiest to use and handle yet! 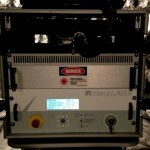 This system is air-cooled, runs on 230 V, is very compact and nearly maintenance free. 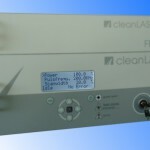 The special beam profile makes the CL 100-FFC a perfect tool for mold cleaning, historic restoration or any other application where gentle cleaning is required.